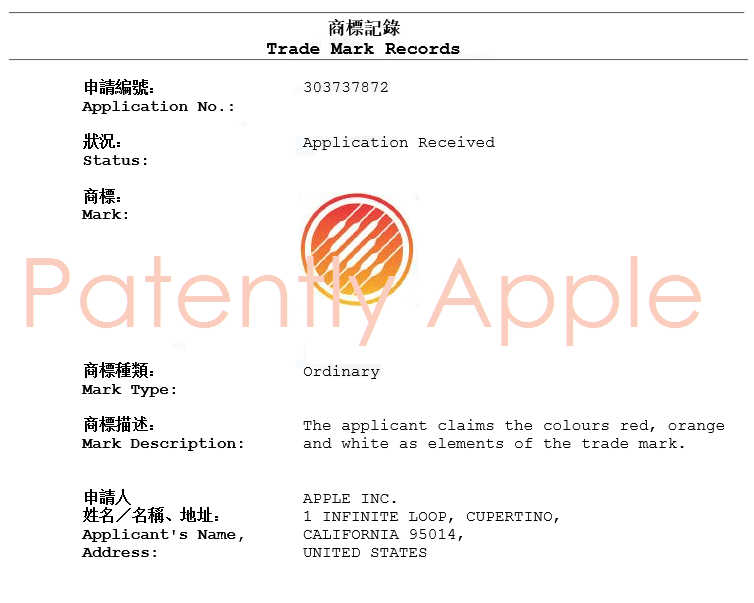 Recently, Hong Kong Patent and Trademark Office published Apple’s latest trademark applications, this time Apple applied for a trademark for an orange logo, which is “Music Memos“ icon. Apple officially launched Music Memos app in January 20 this year, this app lets musicians and composers quickly record and capture the musical ideas on the iPhone for creative purposes, as early as February this year, Apple submitted a trademark application for Music Memos to the United States Patent and trademark Office. Music memorandum logo trademark application will be filed in category ‘International Class 9’, the category including computers, computer peripherals, computer software, handheld computers, tablet computers and other related devices.